Harry is a tough and skilful advocate who is in demand from solicitors and clients seeking a straight-talking and commercially pragmatic advisor. His practice focusses on private family law, where his expertise in all aspects of relationship breakdown between married and unmarried couples has won him many fans. He specialises in financially complex cases and also represents parents in disputes about domestic and international living arrangements for their children. Harry is an experienced barrister who has represented clients in all levels of court. He is well known for his comprehensive understanding of technically complex financial matters, and meticulous case preparation. Harry advises and represents clients about the financial consequences of the breakdown of marriages and civil partnerships, and has been involved in cases with multi-jurisdictional issues, involving trusts and corporate assets. He can also advise clients in relation to more technical financial matters such as child maintenance appeals, enforcement actions, foreign court orders, and costs cases. 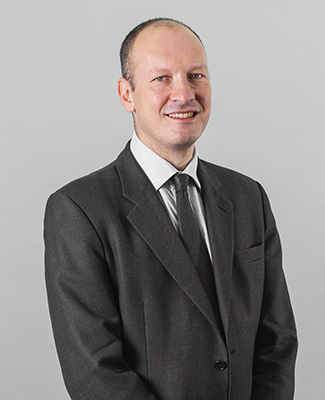 Harry also has considerable expertise in advising unmarried clients about the financial impacts of separation, and running cases brought under the legislative regime which affects their interests in property, and in connection with financial support for the children of unmarried parents. He brings an understanding but no-nonsense approach to his cases, which is appreciated by his clients. Harry represents parents and children in disputes concerning children’s living and contact arrangements both domestically and internationally, including applications to remove children permanently from this jurisdiction. He handles difficult disputes with a charm and professionalism, but is a tenacious advocate before the court. Harry is a collaboratively trained lawyer and brings a common sense and creative approach to helping his clients resolve their disputes through the cooperative environment of collaborative law. A finance junior with an established practice in financial remedy cases, including those with an international element. Particularly noted for his experience dealing with complex asset structures and hidden assets, including offshore trusts and companies.